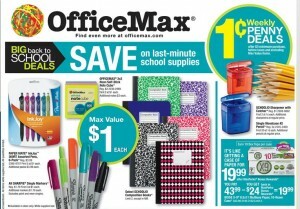 All finished that back-to-school shopping? 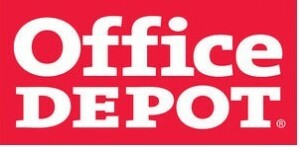 Office Depot has some good back-to-school deals this week as well – like filler paper and select Sharpie Markers for $0.50 each! 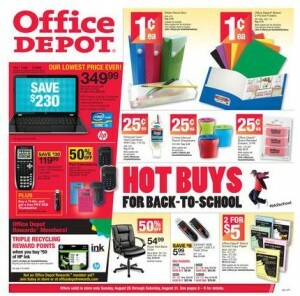 Office Depot has some good back-to-school deals this week as well – like pencil boxes and folders for $0.01! Personal Care Hand Sanitizer With Clip, 1.8 Oz. Elmer’s X-Treme School Glue Stick, 1.4 Oz.